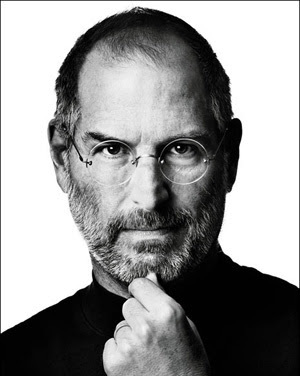 I give you Steven Paul Jobs, Esq. Do not mistake this for envy. Oh, no. I have actually become better disposed towards Steve since learning of his key role in the creation of Pixar - but that goes but a little way towards full mitigation of his crimes. I'm not expecting to bring Apple down in a day, but how much damage did Ratner do to his empire with just one badly timed speech? Oh yes, I could do some harm.